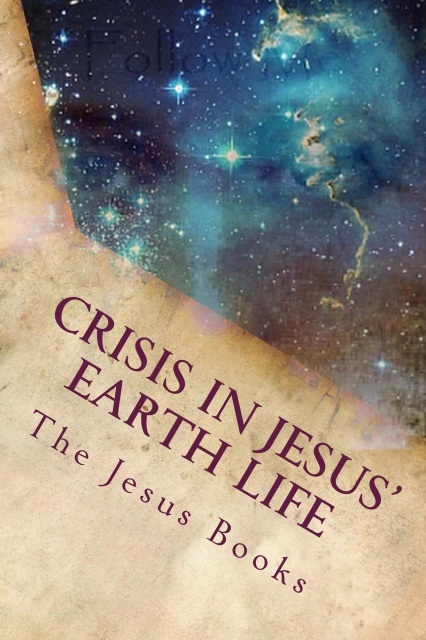 You have just discovered the literary masterpiece that answers your questions about God, life in the inhabited universe, the history and future of this world, and the life of Jesus. The Book harmonizes history, science, and religion into a philosophy of living that brings new meaning and hope into your life. The world needs new spiritual truth that provides modern men and women with an intellectual pathway into a personal relationship with God. Building on the world's religious heritage, The Book describes an endless destiny for humankind, teaching that living faith is the key to personal spiritual progress and eternal survival. These teachings provide new truths powerful enough to uplift and advance human thinking and believing for the next 1000 years. 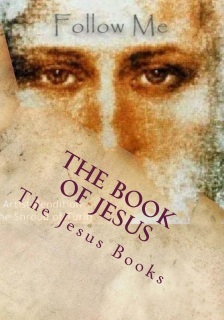 The Book is the inspiring story of Jesus’ entire life and a revelation of his original teachings. 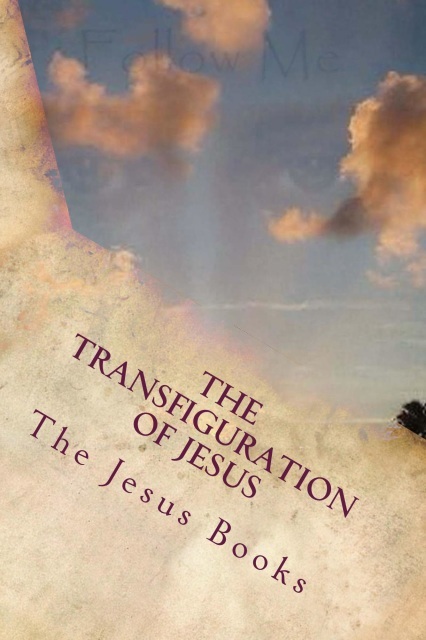 This panoramic narrative includes his birth, childhood, teenage years, adult travels and adventures, public ministry, crucifixion, and 19 resurrection appearances. 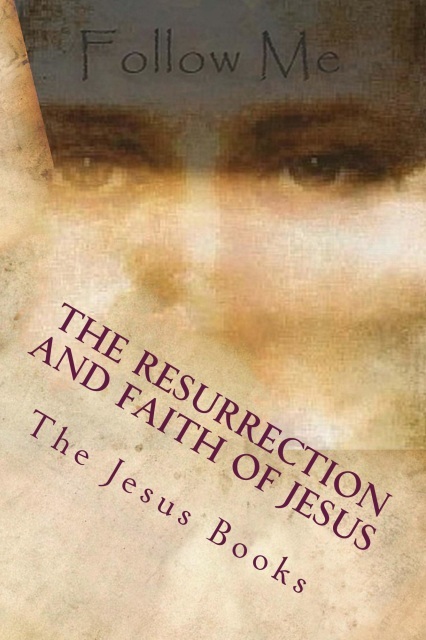 This inspiring story recasts Jesus from the leading figure of Christianity into the guide for seekers of all faiths and all walks of life. “And now you should give ear to my words lest you again make the mistake of hearing my teaching with the mind while in your hearts you fail to comprehend the meaning. From the beginning of my sojourn as one of you, I taught you that my one purpose was to reveal my Father in heaven to his children on earth. 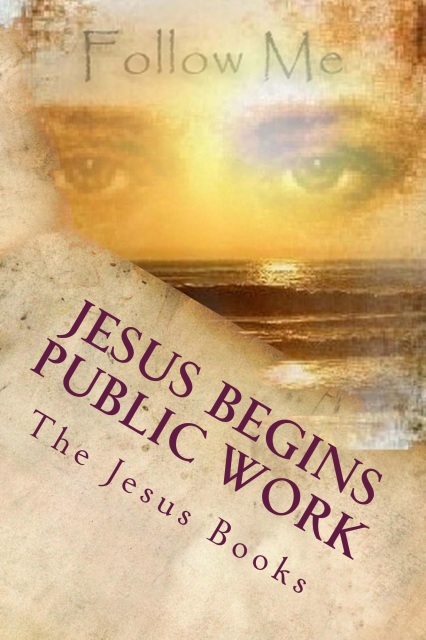 I have lived the God-revealing bestowal that you might experience the God-knowing career. I have revealed God as your Father in heaven; I have revealed you as the sons of God on earth. It is a fact that God loves you, his sons. By faith in my word this fact becomes an eternal and living truth in your hearts. When, by living faith, you become divinely God-conscious, you are then born of the spirit as children of light and life, even the eternal life wherewith you shall ascend the universe of universes and attain the experience of finding God the Father on Paradise." Contains all of the following. 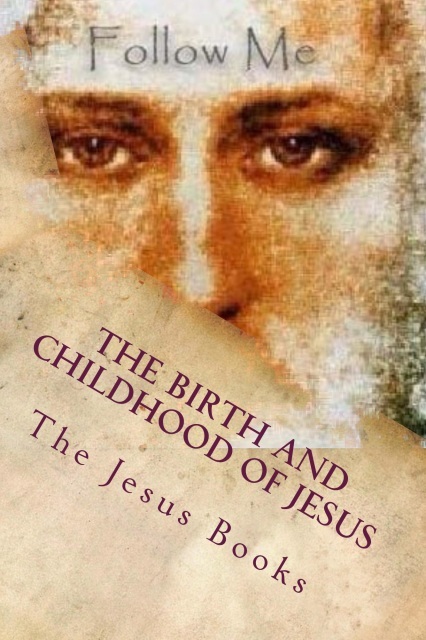 These are the now revealed records of the complete account of Jesus from birth through year twenty. 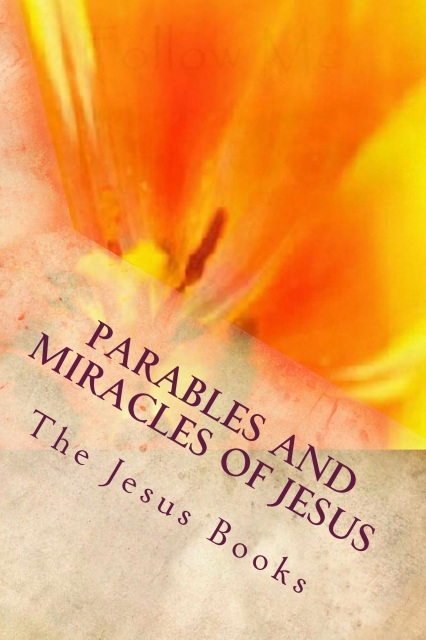 Learn the inside story of his parents, Gabriel's visit to Mary, and the science behind the Star of Bethlehem. 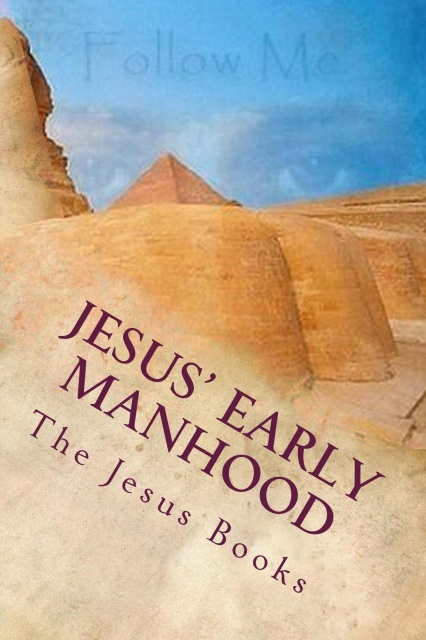 Re-live the stealth escape to Egypt after Herod issued orders to kill all males two years and under. What kind of home did he live in? How big was it? Where? How many brothers and sisters did he have? What were their names? 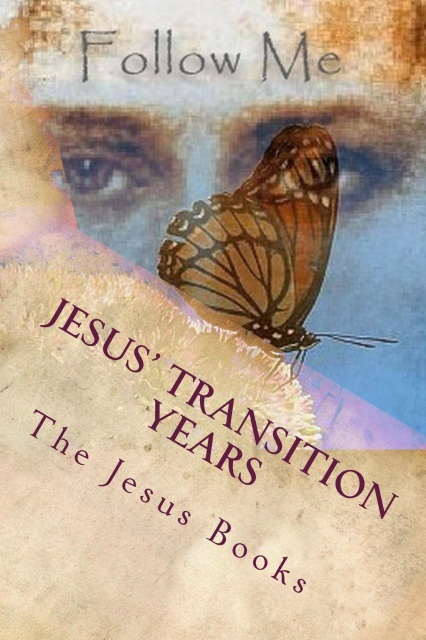 Feel the struggles of Jesus when he assumed the father role of the family after Joseph's death, and how he had to sell his beloved Harp to offset expenses. 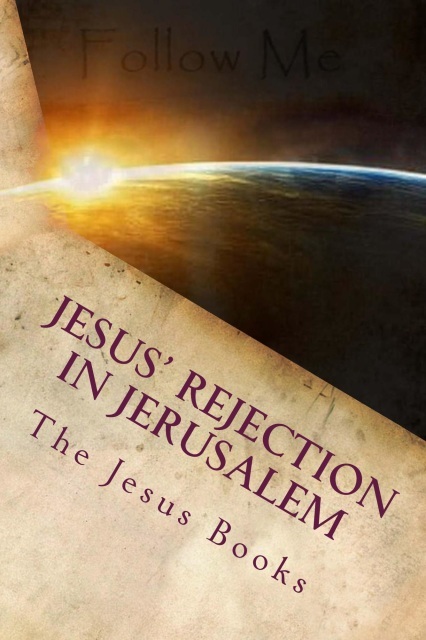 Learn about Rebecca, the wealthy merchant's daughter who wanted to marry Jesus and how he tactfully but painfully declined not only the union but the financial support that her father would have provided to them and his family. 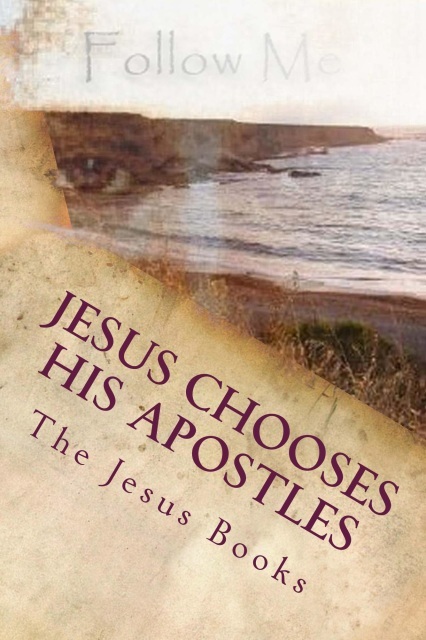 DURING the Mediterranean journey Jesus had carefully studied the people he met and the countries through which he passed, and at about this time he reached his final decision as to the remainder of his life on earth. He had fully considered and now finally approved the plan which provided that he be born of Jewish parents in Palestine, and he therefore deliberately returned to Galilee to await the beginning of his lifework as a public teacher of truth; he began to lay plans for a public career in the land of his father Joseph's people, and he did this of his own free will. After a brief search he found Jesus sitting in a boat down the beach, and he was weeping. The twelve had often seen their Master when he seemed to grieve, and they had beheld his brief seasons of serious preoccupation of mind, but none of them had ever seen him weep. Andrew was somewhat startled to see the Master thus affected on the eve of their departure for Jerusalem, and he ventured to approach Jesus and ask: “On this great day, Master, when we are to depart for Jerusalem to proclaim the Father’s kingdom, why is it that you weep? Which of us has offended you?” And Jesus, going back with Andrew to join the twelve, answered him: “No one of you has grieved me. I am saddened only because none of my father Joseph’s family have remembered to come over to bid us Godspeed.” At this time Ruth was on a visit to her brother Joseph at Nazareth. Other members of his family were kept away by pride. This was the first time Jesus permitted his associates to preach without restraint. On this tour he cautioned them on only three occasions; he admonished them to remain away from Nazareth and to be discreet when passing through Capernaum and Tiberias. 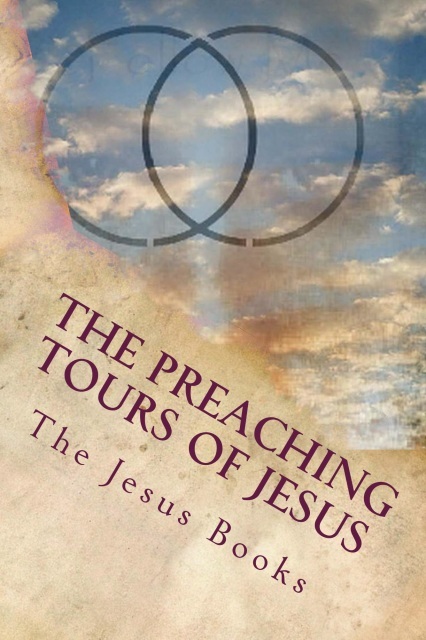 It was a source of great satisfaction to the apostles at last to feel they were at liberty to preach and teach without restriction, and they threw themselves into the work of preaching the gospel, ministering to the sick, and baptizing believers, with great earnestness and joy. While Peter was yet speaking, a silvery cloud drew near and overshadowed the four of them. The apostles now became greatly frightened, and as they fell down on their faces to worship, they heard a voice, the same that had spoken on the occasion of Jesus' baptism, say: "This is my beloved Son; give heed to him." And when the cloud vanished, again was Jesus alone with the three, and he reached down and touched them, saying: "Arise and be not afraid; you shall see greater things than this." But the apostles were truly afraid; they were a silent and thoughtful trio as they made ready to descend the mountain shortly before midnight. "On this night I have much to tell you, and since many of you are my disciples and some of you my bitter enemies, I will present my teaching in a parable, so that you may each take for yourself that which finds a reception in your heart. "Tonight, here before me are men who would be willing to die for me and for this gospel of the kingdom, and some of them will so offer themselves in the years to come; and here also are some of you, slaves of tradition, who have followed me down from Jerusalem, and who, with your darkened and deluded leaders, seek to kill the Son of Man. “Yes, I will tell you about the times when this people shall have filled up the cup of their iniquity; when justice shall swiftly descend upon this city of our fathers. I am about to leave you; I go to the Father. After I leave you, take heed that no man deceive you, for many will come as deliverers and will lead many astray. 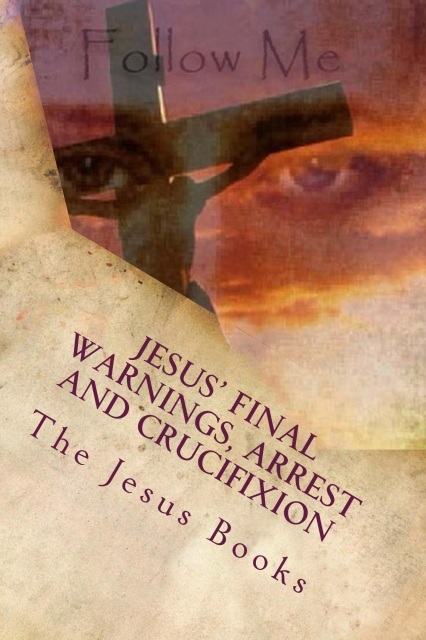 In answering Nathaniel’s question, Jesus said: “Yes, I will tell you about the times when this people shall have filled up the cup of their iniquity; when justice shall swiftly descend upon this city of our fathers. I am about to leave you; I go to the Father. After I leave you, take heed that no man deceive you, for many will come as deliverers and will lead many astray.